The VPN Lab - VPN Guides - Hulu Guides - Does VyprVPN Work With Hulu? 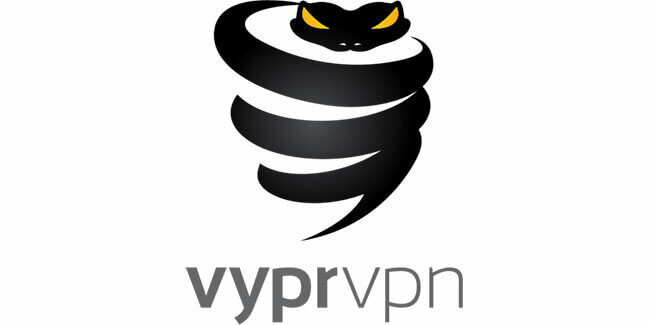 VyprVPN is a well-known service launched by Golden Frog, a famous global Internet privacy & security company. 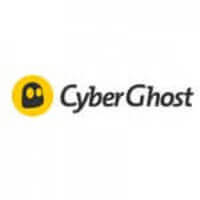 Apart from top-tier proprietary technologies, solid encryption, and excellent features, VyprVPN also boasts incredible connection speeds. Finally, even though it operates from the US, the company is incorporated in Switzerland. If streaming is one of the top reasons you’re looking for a VPN, VyprVPN is the right choice for you. With that in mind, let’s see if it can tackle the infamous geo-restrictions implemented by Hulu and allow you to stream content on this platform outside the US. The official website states that every location features a “server cluster,” but we were unable to confirm how many servers there are on each of the locations, even after contacting the user support through the live chat on the site. Having said that, we tested VyprVPN’s capabilities of bypassing Hulu’s geo-locking mechanisms across numerous servers and platforms and, unfortunately, we were unable to connect. This came off as a surprise since Vypr used to work with Hulu during our last check. 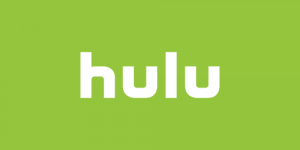 The VyprVPN account on Reddit posted that new features implemented by Hulu, which are still in beta, somehow messed up their ability to establish a successful connection, so it remains to be seen what will happen in the future.